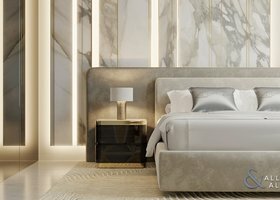 Emaar and couturier Elie Saab present an exclusive collection of luxury seafront residences. Imbued with ELIE SAAB innate elegance, the tower will reside in the heart of Dubai’s most spectacular beachfront. With its rare Palm-facing views and architecture evoking Miami’s Art Deco District, it will redefine private island living. Read More – Dubai Harbour. 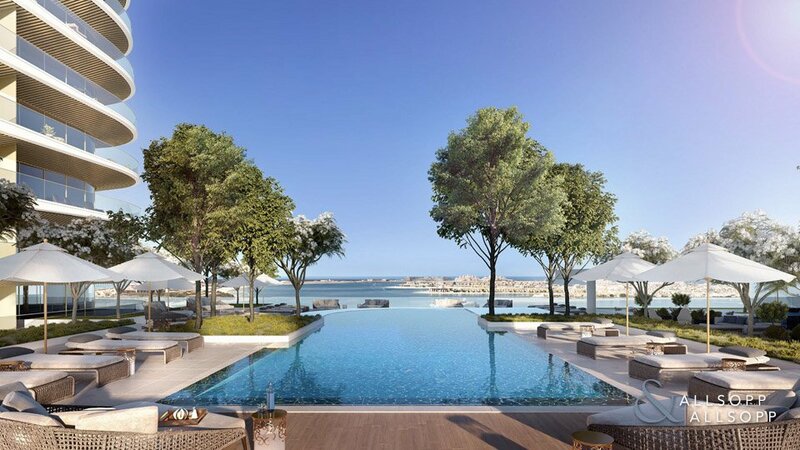 The meticulously master-planned beachfront development represents a unique blend of cosmopolitan living in a prime location and a serene seaside lifestyle. 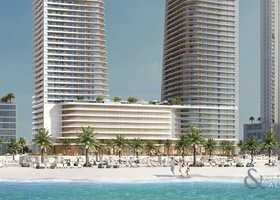 Emaar Beachfront is cradled between two of Dubai’s most desirable destinations – Dubai Marina and new Dubai. Due to its prime location, you can enjoy easy access to the shimmering beaches, marinas, yacht clubs, malls and dining venues of the surrounding districts, as well as seamless access to Sheikh Zayed Road and Dubai Marina.